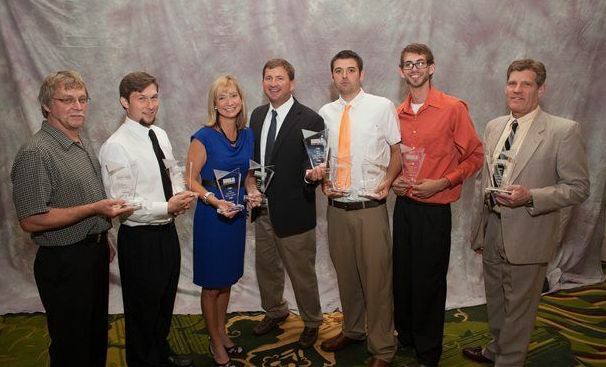 TrendMark was awarded six STAR Awards at the Remodelers Council of the Home Builders Association of Raleigh-Wake County. 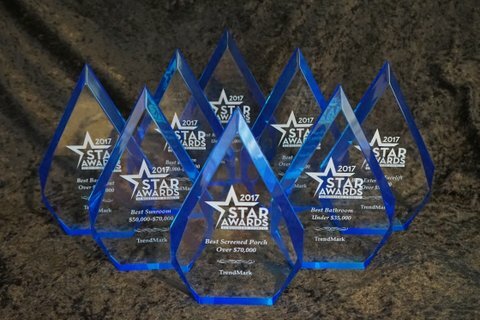 TrendMark Inc is the recipient of 5 2014 STAR Awards for excellence in home remodeling from Remodelers Council member of Home Builders Association. TrendMark has been providing award winning homes for 20+ years. 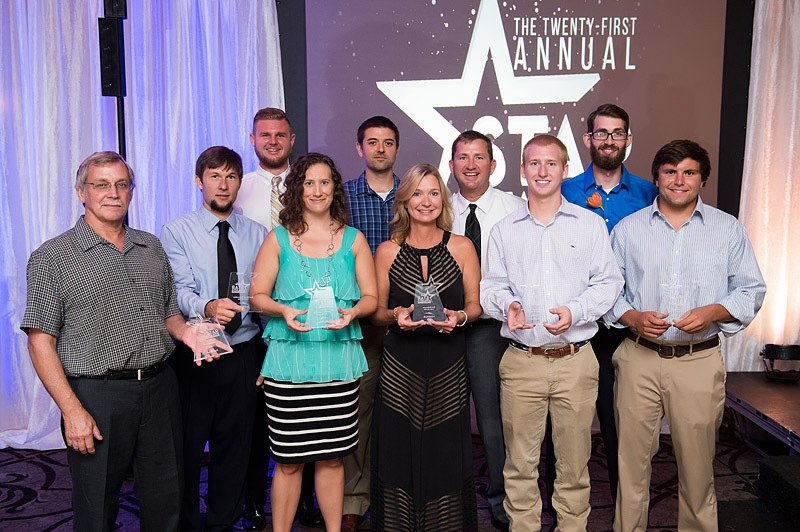 TrendMark was awarded 8 Gold STAR Awards and Remodeler of the Year at the 2012 Remodelers Council STAR Awards Gala.